Gel candles require special fragrances, certain dyes etc. but can also be a world of fun to create! 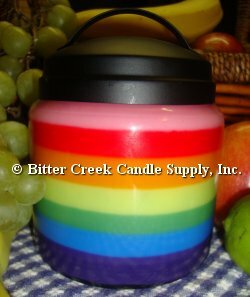 Bitter Creek offers a full line of amazing and unique gel products to make your candles as beautiful and unique as you are! Come inside and see what's new!